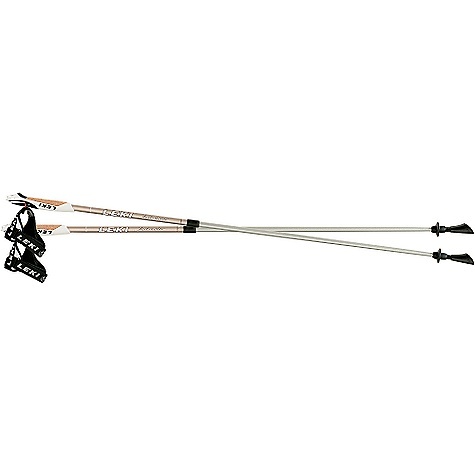 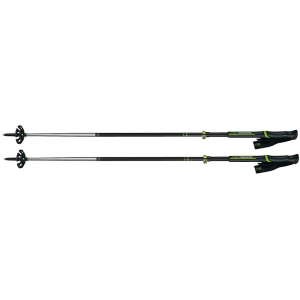 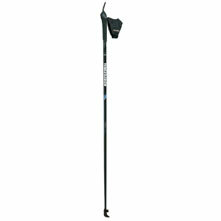 Designed to be lightweight and sturdy, take a pair of the Leki Traveller Nordic Walking Poles on your next walk or hike for added balance. 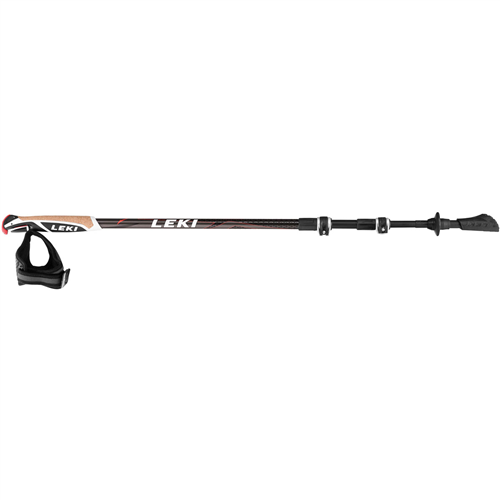 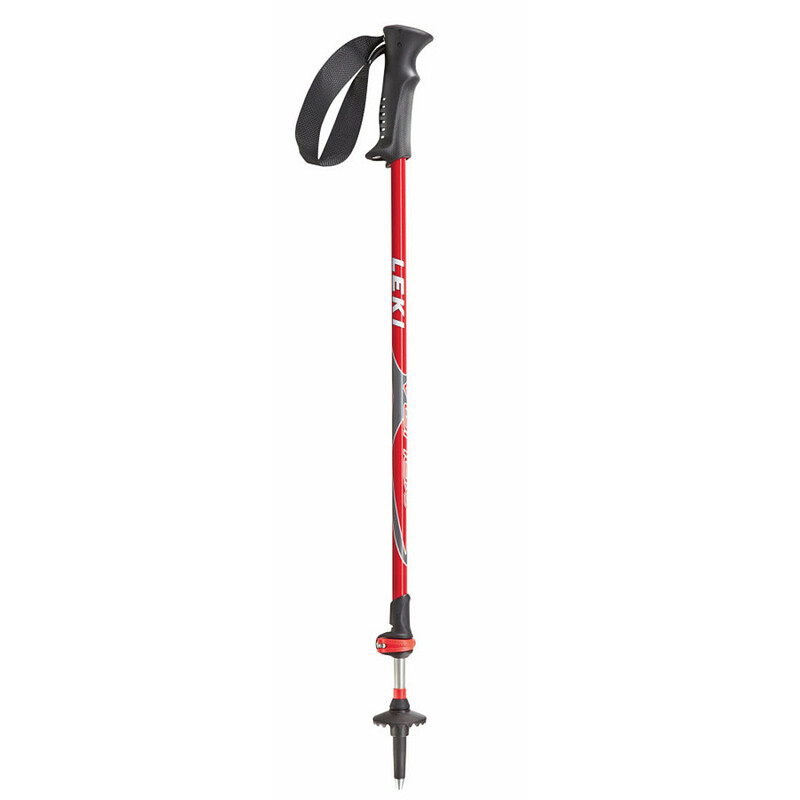 The Leki Traveller is not available from the stores we monitor. 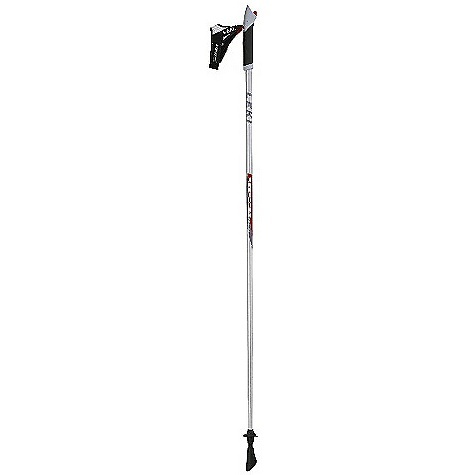 It was last seen February 22, 2011	at Moosejaw.